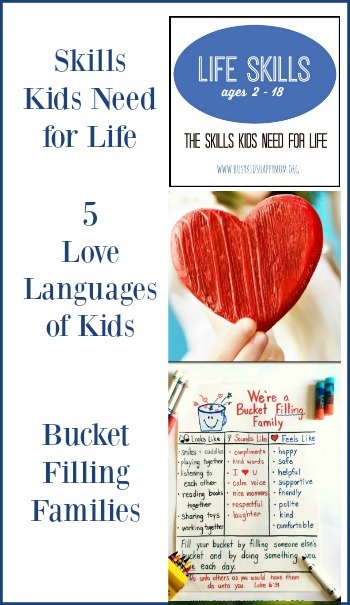 Want to add some pizzazz to the Life Skills you’re teaching your children? 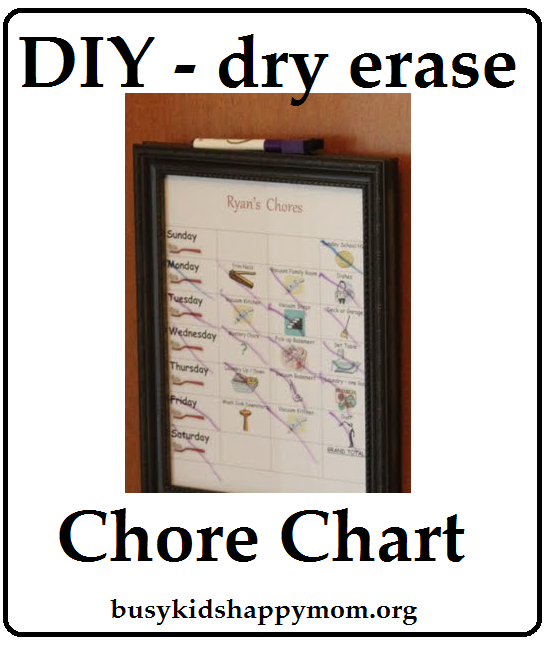 How about a framed chore chart?I’ve wanted to frame the Chore Charts for forever. Did I? No, never made it on the to-do list. Why switch now? The paper copies were getting torn, I’d never print out new ones, we’d forget to mark off the completed chores, and on-and-on. PLUS – my kids never got paid for completing their chores, which defeats the purpose of the Spend-Save-Give banks. 1. Purchase a photo frame with glass. My frames were gold. 2. 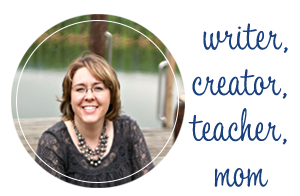 Optional – Spray paint your frame. I used my favorite Rustoleum Rubbed Oil Bronze. It is the best! 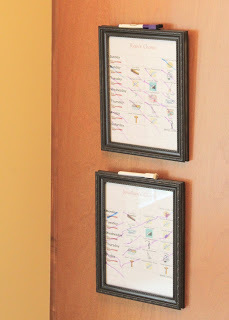 I’ve used it on many items in my house – frames being the most popular. 4. Pop it into the frame. DONE! Super easy and now you have your own dry erase chore chart, you can reuse over and over again. Now everyone can see very quickly with no excuses, what they need to do everyday! 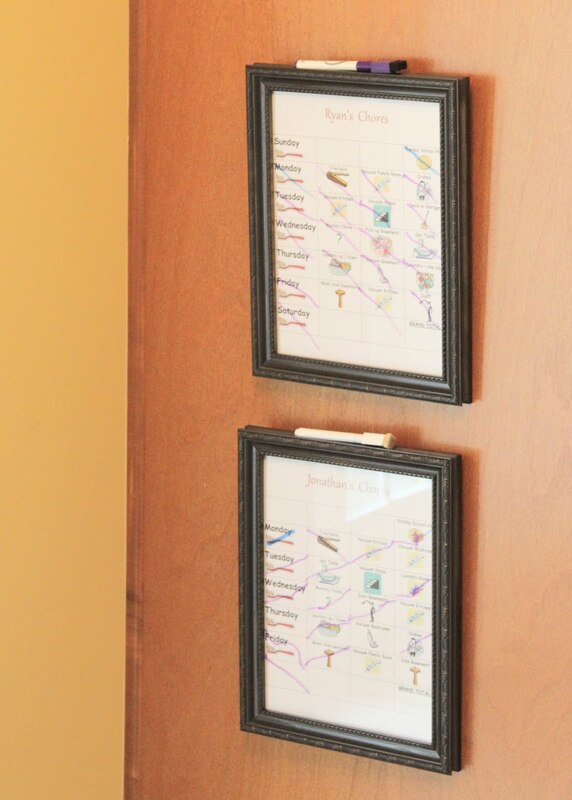 Suggestion: I recommend these dry erase markers available from Amazon. I love how the eraser is attached. Thank you! I am so excited to get them started on these new charts!! Thank you again! !